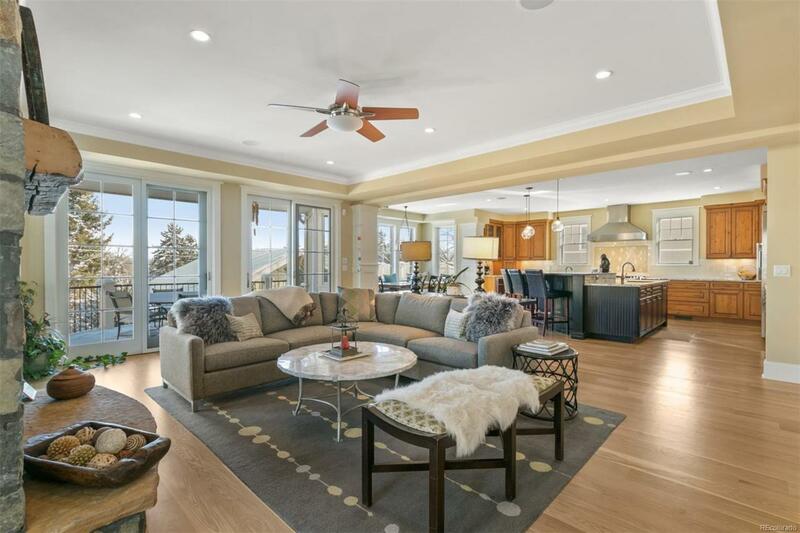 Amazing opportunity to own a beautifully appointed custom Home near North Boulder Park! Outstanding quality shows in every detail. 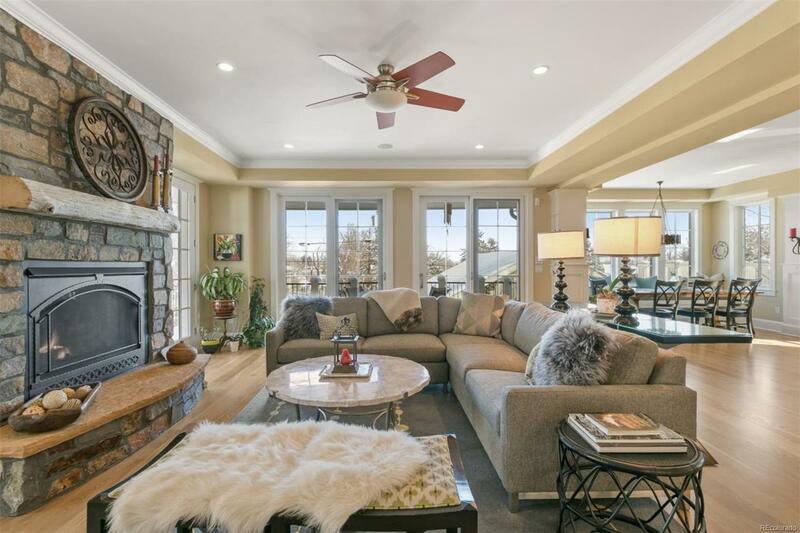 High ceilings, open, spacious living areas filled with natural light. Newly refinished hardwoods throughout. Large Yard and Deck for easy outdoor entertaining and enjoyment. Walk out Basement. Oversized 2 Car Garage with alley access. Master bath with Radiant Heat, Jetted Tub, Steam Shower. Hiking trails close, walk to the Park, Schools, Ideal Market or Downtown.